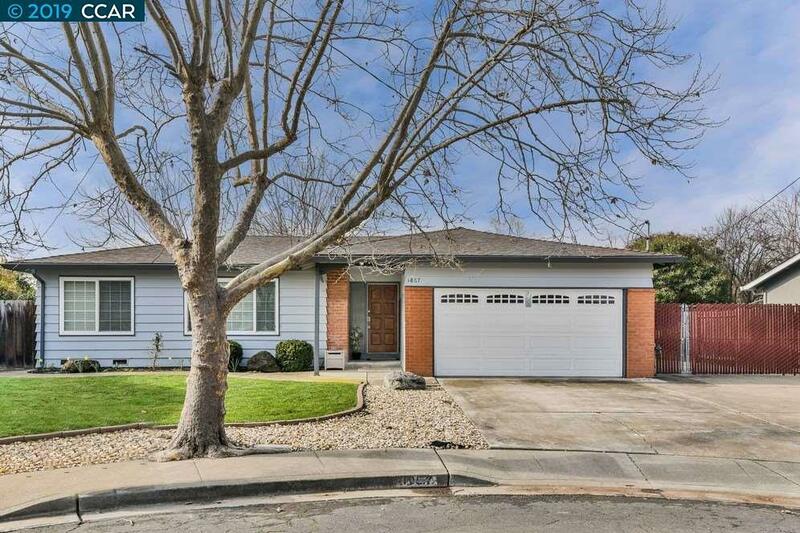 Beautifully updated single story ranch style home in popular Dana Estates. End of cul-de-sac location provides a private back yard and huge side yard with double gate access. This spacious 3 bedroon 2 bath home has many great features including center island designed kitchen with tile floors, granite counters, newer cabinets and appliances, opening onto a family room with access to the back yard. Large living room and dining area includes a stone fireplace with gas insert. Spacious en suite, with access to the back patio, includes custom tile work and granite counters in the bath. Two guest bedrooms are large well sized rooms. Attached 2 car garage with direct access to the home and a newer roof. Truly a home to see.